We buttress the structures enabling children and youngsters to discover and develop their creative potential. Every child has creative potential. And it requires specific educational support from a young age in order for it to develop. Education researchers say musical talent can only mature up until age nine. Yet aesthetic education often plays a minor role in nurseries and primary schools. One reason is that not enough is done to train educators and ensure they acquire the necessary skills. The Crespo Foundation sets itself the task of clearly naming shortcomings and demonstrating new approaches. With its programs that are developed and realized in cooperation with highly-qualified partners it supports dedicated educators in doing justice to childrens’ creativity. Since 1992 Jürgen Kaube has written regularly for the features section of the Frankfurter Allgemeine Zeitung. 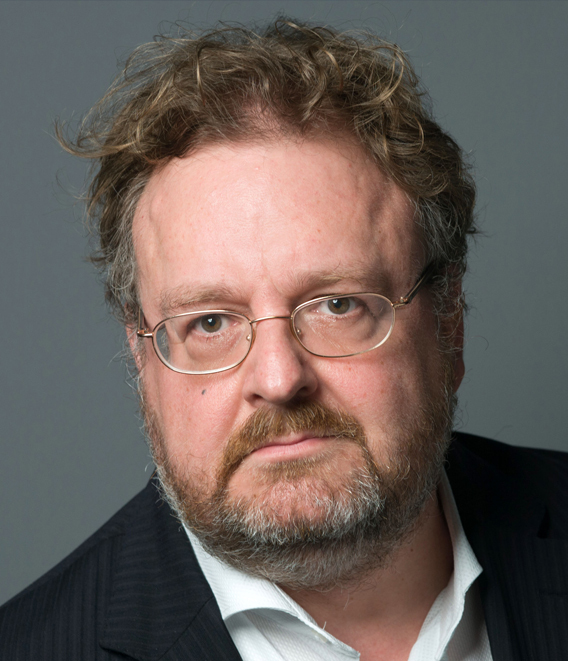 In 1999, he began in the Berlin editorial team before moving to Frankfurt/Main in 2000, where he largely researched into and wrote about science and education policies. From 2008 onwards he was head of the Arts desk. In the Frankfurter Allgemeine Sonntagszeitung he was responsible for the science page “Insight and Interest”, today renamed “Social Systems”. In January 2012 Jürgen Kaube was appointed as one of the deputies for the newspaper’s then Head of Cultural Affairs Nils Minkmar. On December 9, 2014 the Supervisory Board of the FAZ appointed him effective January 1, 2015 to the newspaper’s team of publishers, succeeding Frank Schirrmacher who died in June 2014. Like Schirrmacher before him Kaube is responsible for the features section. One basic argument that is frequently recurred in the German education debate of the last 15 years irrespective of political affiliation and state is that a country without raw materials has to invest in brains, and respond to the competition with the Far East driven by globalization by making very certain an ever greater numbers of students get through their school-leaving certificate and studies. To put it differently: Goethe’s nation should adapt the education of its citizens to economic considerations. That to my mind is a fatal mistake. The outcome of such an approach is not a better education for many, but the devaluation of education for the individual. Or should we really believe that a society is educated simply because over 40 percent of a particular cohort gained a high-school lever’s certificate or a vocational diploma and then rushed in six semesters to a Bachelor’s degree? We are doing ourselves a disservice, as the creative potential of individuals who can truly advance a society are discovered and encouraged less and less in a system of leveling down. Players like the Crespo Foundation, who try to remedy such errors, are a rare ray of hope. The Foundation puts the emphasis on the humanist education ideal for people and their potential, and refuses to accept purely economic logic. With its programs to promote aesthetic education among children and young people the Crespo Foundation is devoting itself to an especially neglected field. At a time when intellectuals are increasingly obliged to justify themselves in economic terms I would like to encourage the Foundation not to relent in emphasizing the immaterial value of the intellect. The value of truth, beauty and goodness.